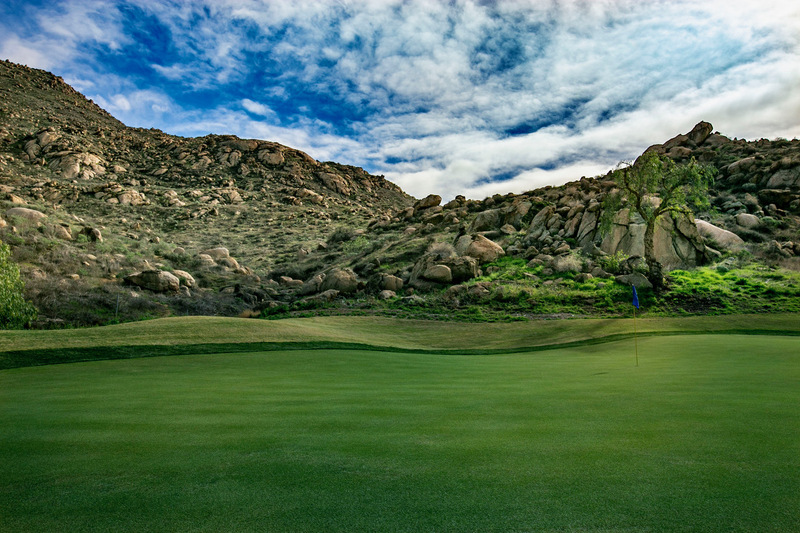 CSC Golf Management is a Southern California based golf course management company. 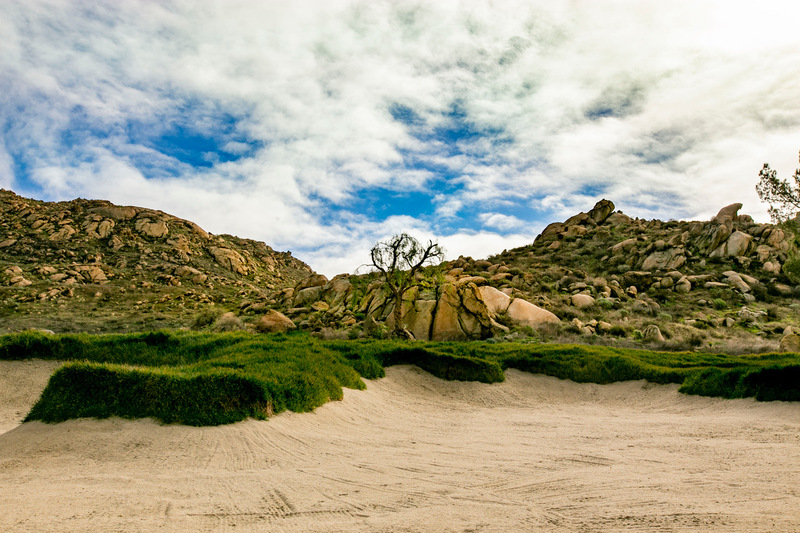 Having managed golf courses in this region for the past 18 years, CSC has built a team that will satisfy the needs of any type of golf course operation. We have worked diligently to develop strategies to successfully implement cost-saving measures to ensure fiscal stability in today's very challenging golf market.